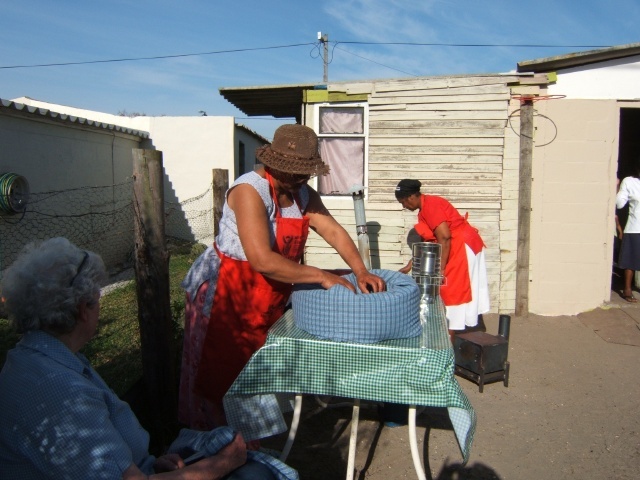 The Vuka Energy Savings Project introduces low-income households in South Africa to energy saving methods and technologies. Our aim is for as many households as possible to know about, and realise the advantages of, using the energy saving methods and technologies available. We currently focus on methods and technologies around food preparation to enable households to cook food using less fuel without having to compromise the nutritional value of the food. We aim to expand this to include other household requirements like insulation, heating, hot water and generating energy. Mobile units are used to reach rural communities and townships to show people how they can cook food using less fuel, including staple foods like samp mielies and beans that need to be cooked for a substantial length of time. In addition to introducing energy saving methods and technologies people are introduced to ideas for creating healthier meals and lifestyles. Cooking clubs are formed in each community and follow up sessions are held. Ongoing research is vital in order for us to be able to broaden our knowledge of the cost effective energy saving technologies and ideas available so that our mobile units can share these with the communities they visit. Vuka Energy Savings is a straightforward method of bringing the benefits of science and technology directly into the homes of the people who can benefit from it most in a way that they understand, and in a way that has an immediate impact on their daily lives. 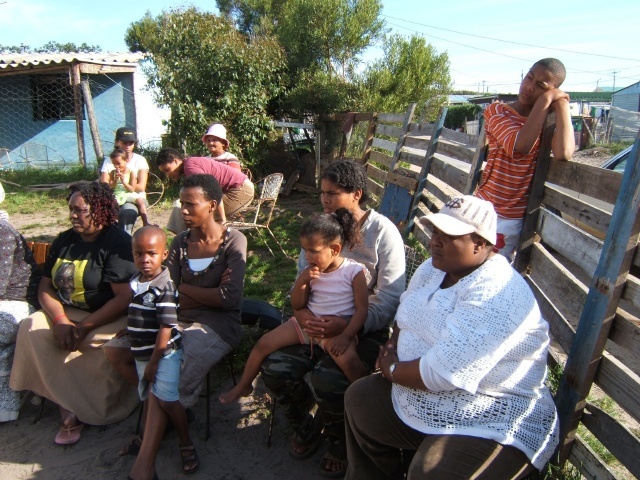 This project falls under the RDP Hermanus Forum – Poverty Alleviation programme based in Zwelihle, Hermanus. Refer to www.rdphermanus.co.za for more information. My brother suggested I may like this website. He was once entirely right. This publish truly made my day. You cann’t consider simply how so much time I had spent for this info! Thanks! YOu are welcome to use any information on these pages. http://www.westerncape.gov.za/110Green for the coming year. You can be in touch via email to find out which items are suitable for Merweville community and then set up such an information hub where you do cooking demos and explain the items, on an on-going weekly/monthly basis so that thinking and cooking habits can be changed. Also, look on the Vuka website for the Field Guide as that has invaluable information re acceptance and patterns of uptake. Please keep sending me information. I need to make a difference to peoples lives in rural SA. Please keep checking the Vuka website as we are updating it with information to help you set up an Information Centre where cooking lessons can be given and also questions can be answered if people don’t get it right when using the items. Apologies for not replying sooner. Look at the Field Guide on the website as that has good information about how long it takes for people to change their cooking and thinking habits and be able to use the different items. Copyright © 2009 Vuka Energy Savings. All Rights Reserved.